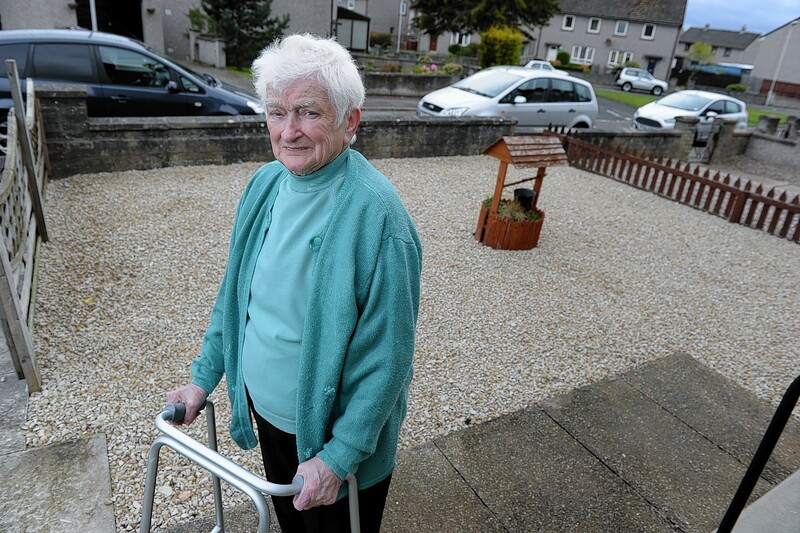 A Moray couple have been swindled out of £10,000 by bogus workmen claiming to have “leftover tar” from a nearby council job. 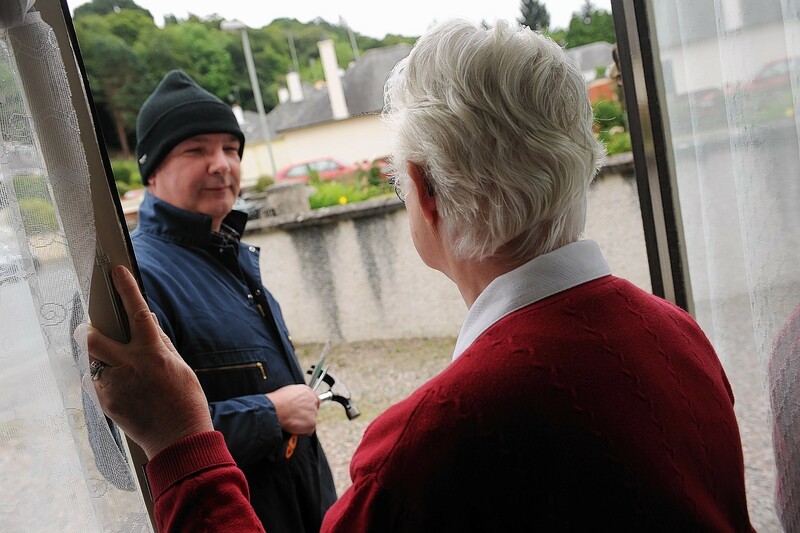 Potential victims of "callous" doorstep scammers are being armed with vital knowledge on how to protect themselves. Moray residents have been warned to remain vigilant against dodgy dealers who are roaming the region trying to offload "unsafe" goods. Police and Moray Council trading standards officers have joined forces to launch a clampdown on rogue traders who prey on some of the region's most vulnerable people.